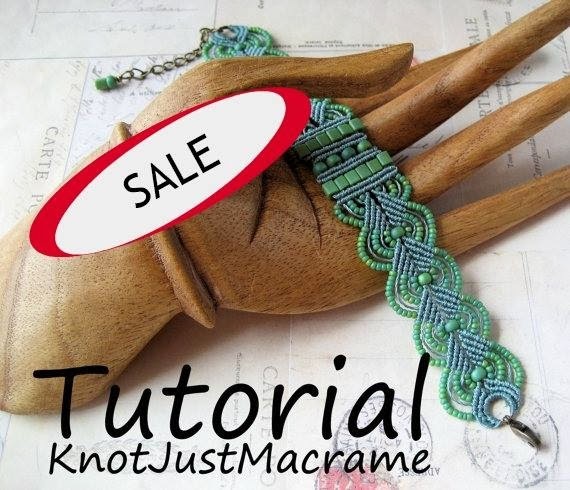 A little offer to get you started on your holiday gift making: this weekend (through midnight on Sunday, December 1, 2013) all of the micro macrame tutorials listed in my Etsy shop are on sale! You'll get 20% off the regular price - no coupon code necessary. And the best part? 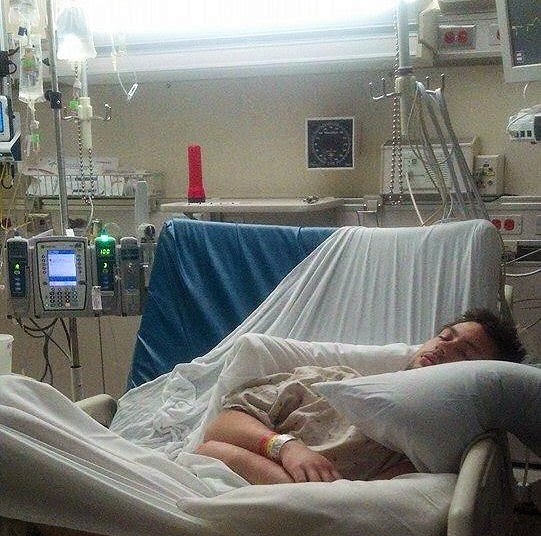 You don't have to get dressed and go out to fight the crowds. If you're so inclined, I have kits made up for most of the tutorials. You can find them in my Etsy shop. And don't forget, if you need a little help with the knots, I've started a video series to help you out. You can find videos on how to tie a double half hitch knot in this post. This photo was chosen by our hostess, Esterina Mestoko Jagiella as the inspiration for this month's challenge in one of the Facebook groups to which I belong. This underwater photo was taken by her friend, Dinink Sonia, and I couldn't resist playing along. 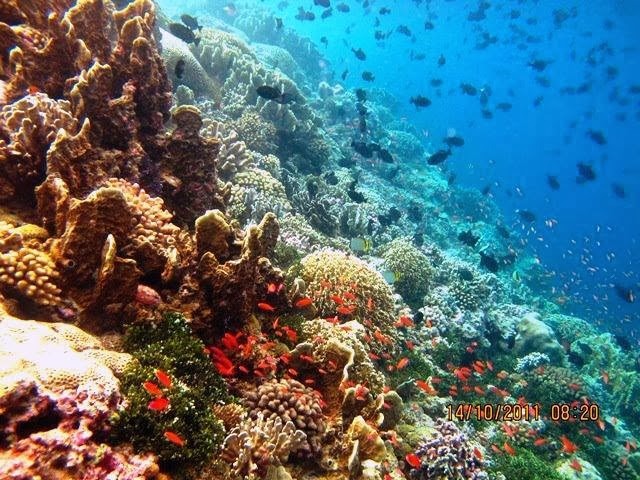 You know these colors and this ocean theme is right up my alley. I've been working on micro macrame spirals (see more here if you missed it) and might be a bit obsessed. It's fun for me to take a handful of colors and knot them together just to see what pattern will emerge. For this challenge, I chose cord in brown, coral, teal and two shades of blue. I kept all of the blues together and then ran the two contrasting colors together and came up with this spiral. 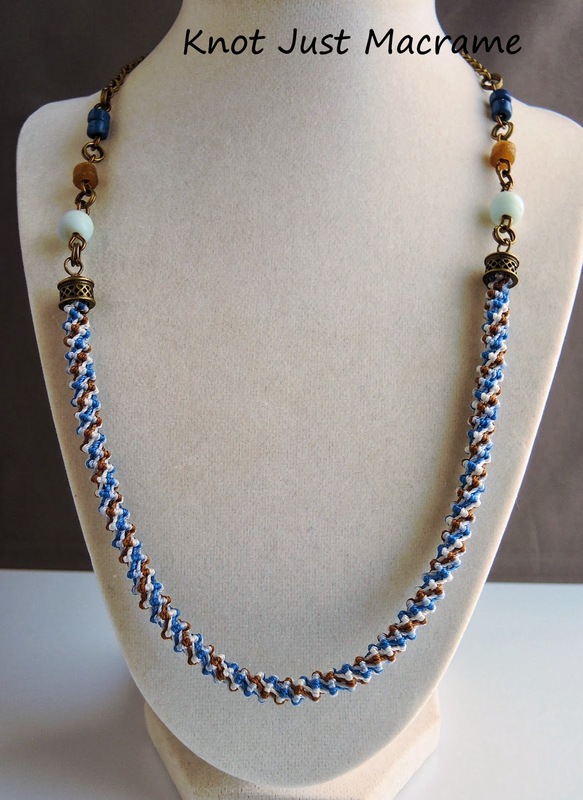 I added some antique brass caps on the cord and some beads, then a little length of chain. 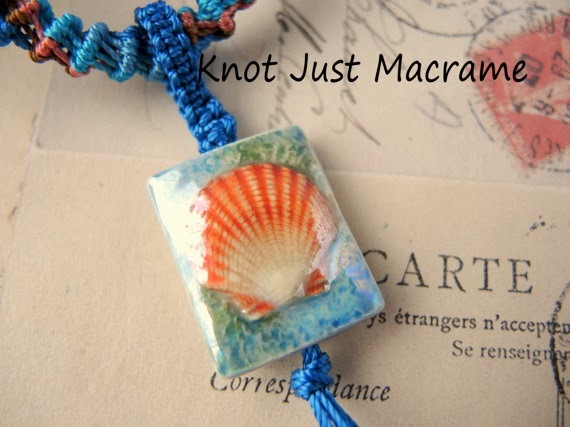 I had the perfect porcelain bead on hand in these colors and it even had a seashell motif. I knotted a simple bail for it and left the cords dangling from the bottom of the bead. And thus my entry for The Sea Garden challenge was born. I always enjoy doing these challenges, especially to see what pieces everyone else made based on the same photo. The album with all entries is here, although I think you have to be a member of the Facebook group to see it. It's a friendly group, so if you haven't already joined, maybe you should (loads of great handmade beads and jewelry)! And if this necklace is calling to you, you can find it listed in my Etsy shop. 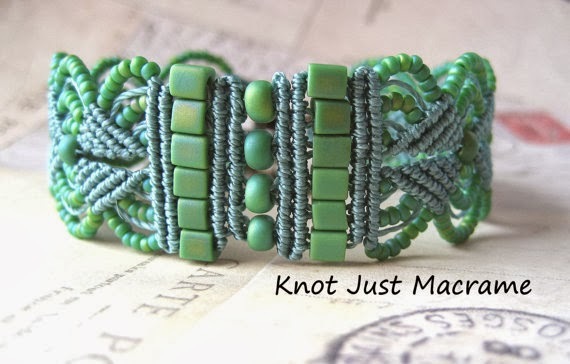 Or if you'd rather learn to knot your own micro macrame spiral, you can find the eClass at CraftArtEdu.com. I've been working hard on a new tutorial for this spiral rope in micro macrame and I'm happy to announce it's finished and available! In plenty of time for you to make a few Christmas gifts, or maybe just something for yourself. 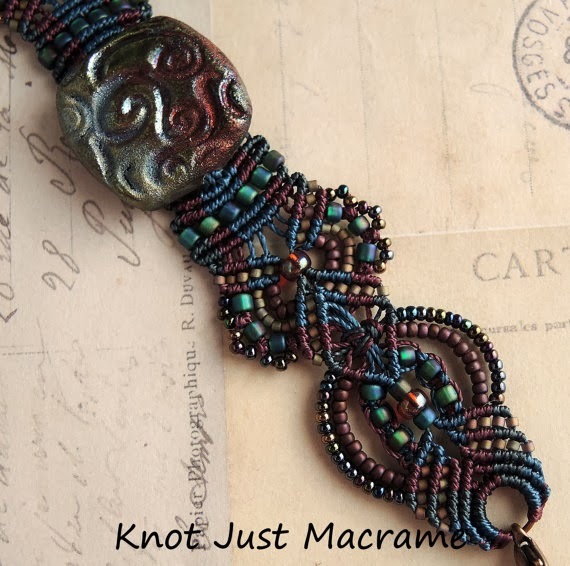 This tutorial is an eClass at CraftArtEdu. Their platform works really well for a class like this, because in addition to lots of step-by-step still photos, I can add video. And I added lots of videos. 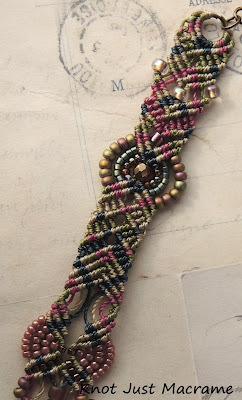 I made up some festive holiday bracelets to show you some of variations, but don't be fooled. The spiral rope can be used all year long in lots of projects. In the pieces above, I used art beads by Lisa Suver (peppermint bead) and Barbara Handy (white snowflake and red/white/green charm). I wish I could remember who did the pretty lampwork in the last piece, but if anyone knows, help me out. The ones below feature a lampwork dragonfly bead by Nikki Rogalski and a polymer swirl bead by Peg Montieth. 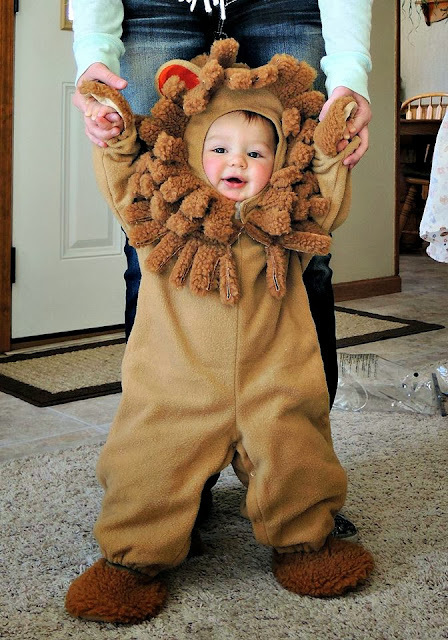 You can even make it a bit longer and use it for a necklace. I added some links with Czech glass, recycled African glass and Greek ceramics, but I left the knotting to be the star of the show. I hope you'll take a moment to check out the class preview. I will be working this weekend to get some kits for the spiral listed in my Etsy shop. Happy knotting! 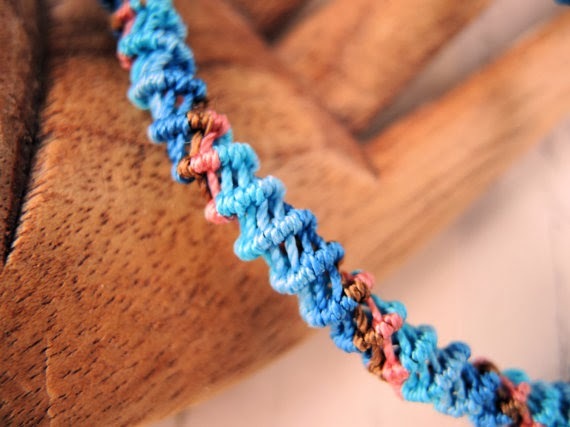 I thought I'd start a little tutorial series here on my blog and show you how to do some of the macrame knots that I use in micro macrame pieces like this bracelet. The most common knot in the micro macrame pieces I make is the double half hitch (DHH). All of the knots you can see in this piece are double half hitches. In order to make this knot, you need one cord called a "holding" cord and another called the "knotting" cord. The cords will change positions throughout a design and a cord that is the holding cord can become a knotting cord in another row, but that's all stuff for another lesson. 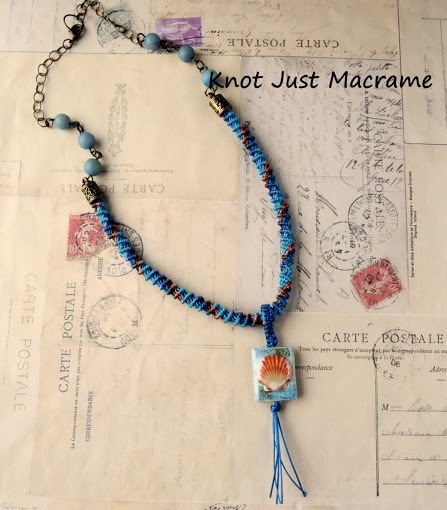 In this post, we're just going to focus on making the knot, and for this knot, you need one holding cord and one knotting cord. The holding cord will be the one you tie the knot around - the knot bearer, if you will. 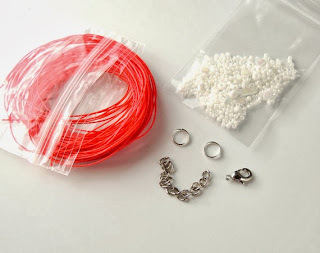 The knotting cord is the one you actually use to tie the knot. Did you get that? Start with the knotting cord under the holding cord. Take it up, over and around the holding cord and then back through the loop. Make the second half of the knot (it's a DOUBLE half hitch, remember) the same way - up, over & through the loop. Tighten neatly. 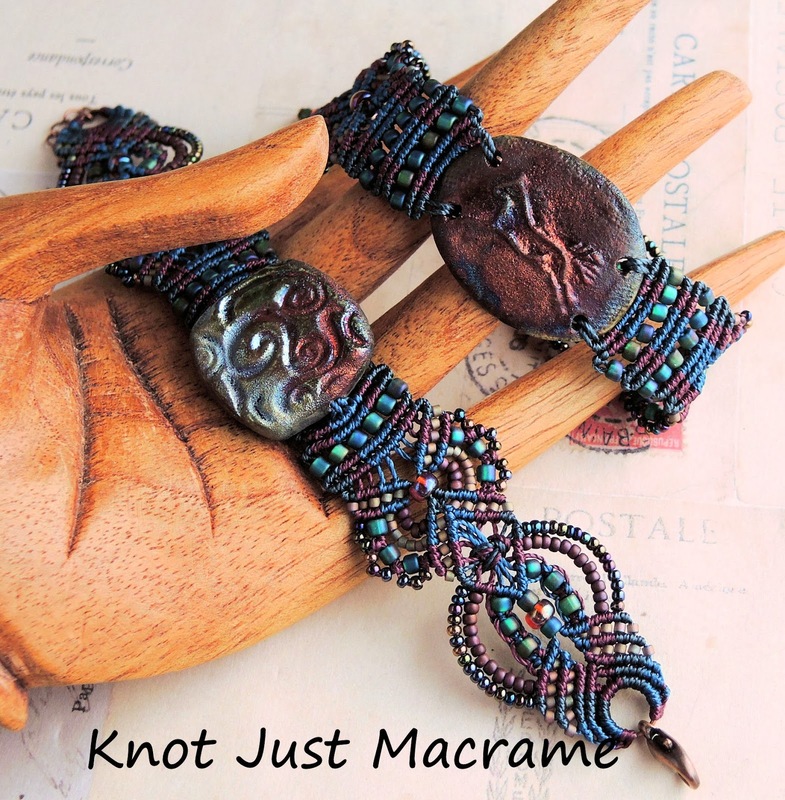 One trick to a nice looking macrame piece is consistent tension, so work on that. Tight but not too tight. 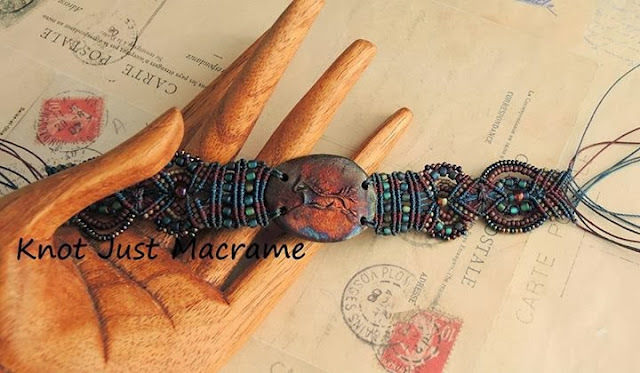 You can find the tutorial for this bracelet in my Etsy shop here. To make it easier to try out micro macrame without having to buy a bunch of cord and beads, I've put together some kits for you. 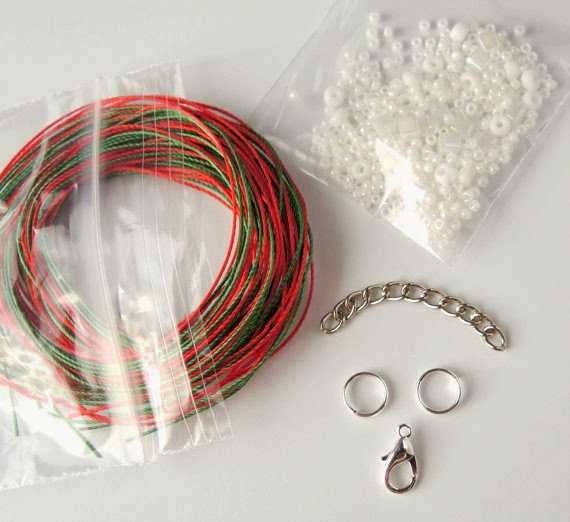 They have all of the cord, beads and findings you need to make one bracelet. Go forth and knot! This piece was inspired by a raku scarab pendant by Duane Collins of Elements Pottery. I made a metal support for it (see what I did with the pyramid shape there?) 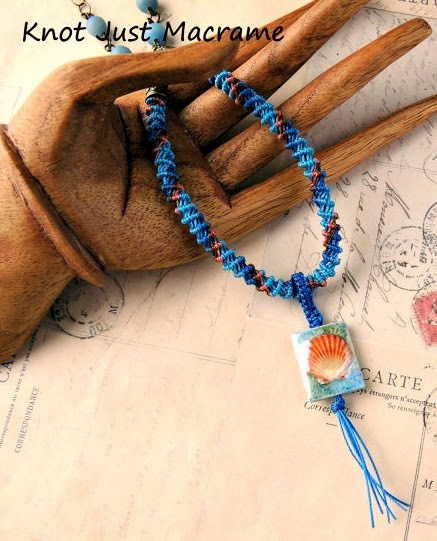 which gave me a place to tether my macrame and still let the pendant hang freely. I used a couple colors of blue cord along with a burgundy color and a whole bunch of glass seed beads with rainbow finishes. I added another raku bead, this one from Star Spirit Studio and then transitioned into a spiral rope that goes up and around the neck and then joins back up in the front with a clasp I made myself. And now I swear I'm going to get out some other beads and cord and do something different. It's time. If you still haven't had enough of this color combo, check out this past post. I had a customer call dibs on the horse piece in the upper right part of this photo - before I'd even had a chance to make something with it! I asked her what colors she preferred and she indicated that the harvest gold and avocado green color schemes from the 70's sent her running and screaming and that she much preferred cool colors. Well, alrighty, then. I can do cool. I used two the two blue cord colors and the maroon for some contrast, then stuck with beads that had an iris coating (both matte and shiny) to keep the bead color from taking away from the focal. I LOVE the result. So much, in fact, that I made another bracelet in the same cord and beads. And I still don't have these colors worked out of my system! I'm working on another piece and I'll be back to show you it when it's finished. Meanwhile, you can check out the other pieces I made from the raku palette here and here. 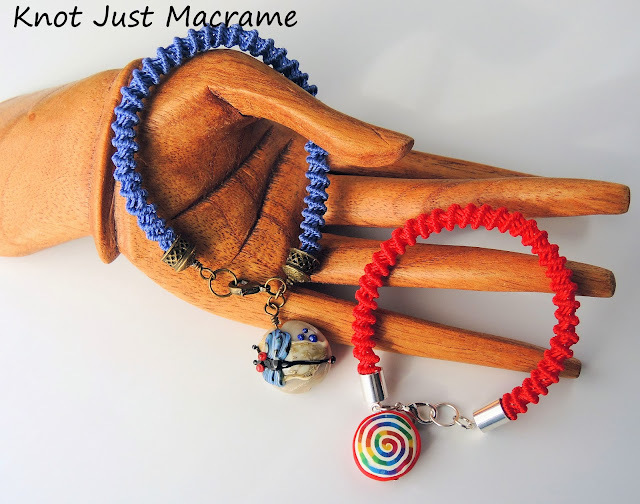 And if you're interested in making something like this for yourself, both of these bracelets are made using the pattern I demonstrate in this CraftArtEdu.com Micro Macrame Bracelet Watch class. When Diana Ptaszynski of Suburban Girl Studio announced her Halloween/Day of the Dead Jewelry Blog Hop, I knew just the piece I wanted to use. Diana's rules for this hop are just that you make one piece of Halloween or Day of the Dead themed jewelry and that you use at least one art bead in it. When I signed up, I had just been to my first bead show and scored the gorgeous pieces above from Star Spirit Studio. 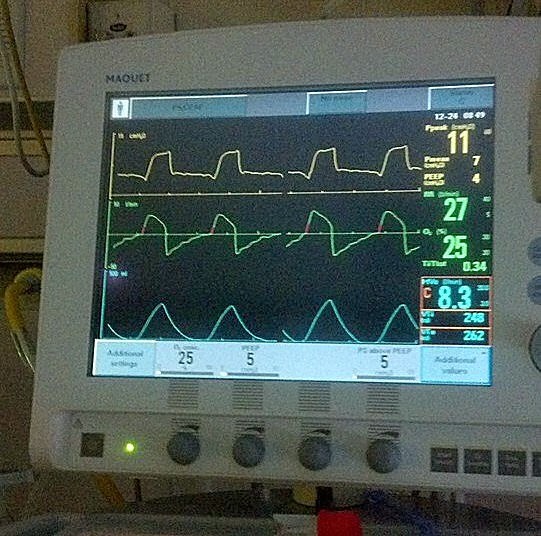 See that sugar skull on in the center, slightly to the left? That's the piece I knew I had to use. So I drug out a bunch of beads and cord. When I say a bunch, I mean a bunch, huh? The raku finish on the pendants has a huge range of color in it. It varies from piece to piece as you can see from the photo above, and some are more colorful than others. The sugar skull has really clear colors and I decided to play off that. 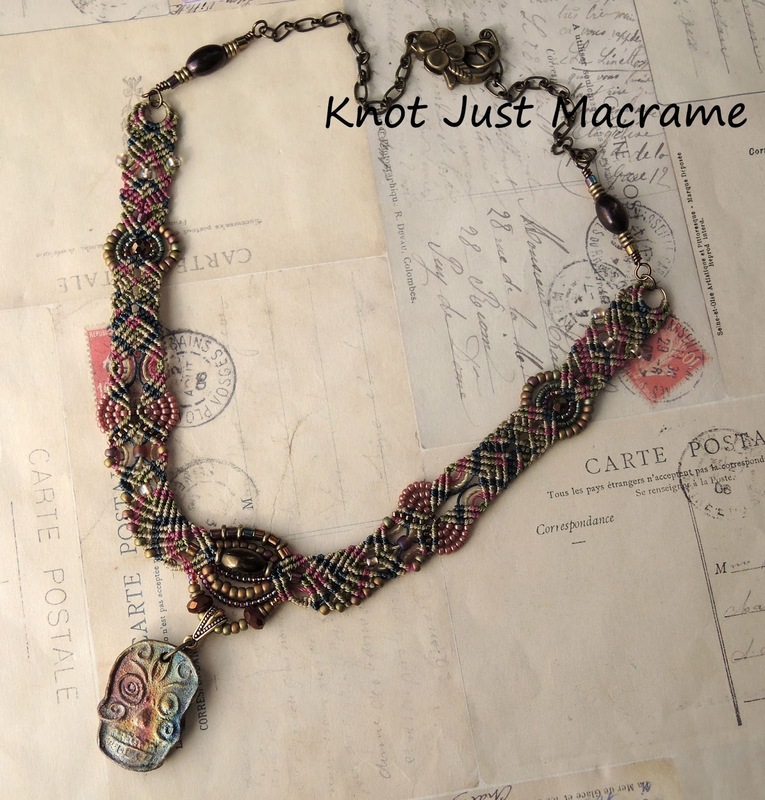 I went with micro macrame for this piece and used four different colors of cord: pink, blue, green and khaki. I let the colors wander where they wanted. 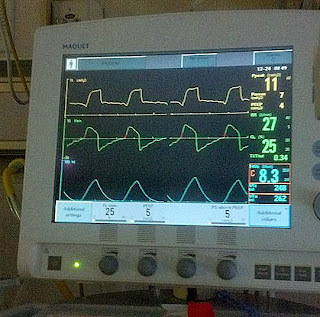 Sometimes they meandered or flowed gently, and sometimes they intertwined so much it almost looks like plaid. I used quite a few different beads, too, but I let those take a back seat to the knotting. The pendant really needed to have a place of honor, so I gussied up the front of the necklace a bit and added a bail. For a bit of fun, I added a bit of wire wrapping in some links echoing the large bead from the center and then added a large floral clasp at the back. And there you have it. My sugar skull all dolled up and ready to party. Let the festivities begin! I don't know about you, but I can't wait to see what everyone else made!